Size of this preview: 800 × 545 pixels. Other resolution: 320 × 218 pixels. 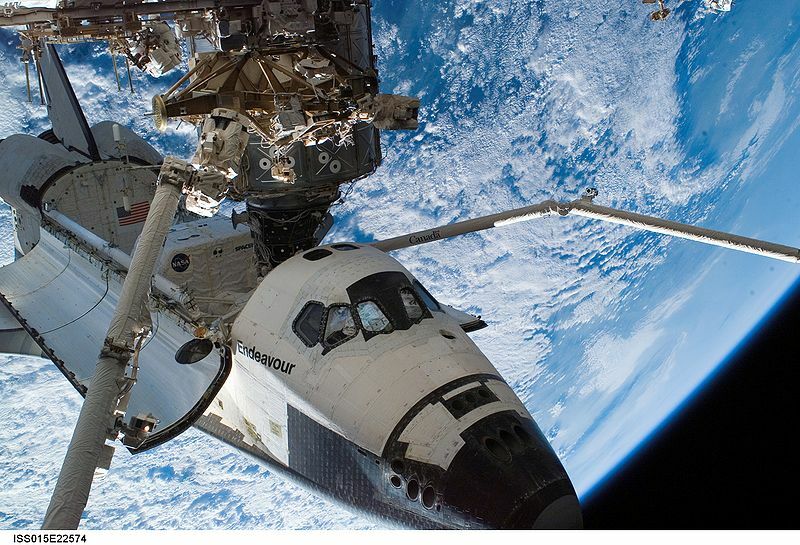 Space Shuttle Endeavour, docked to the Destiny laboratory of the International Space Station on August 15, 2007, during the STS-118 mission. This page was last modified on 3 July 2011, at 22:47.